T1property Ltd is an independent letting agency, established in 2009 and owned and run by accredited landlords. We are a family run business who began managing our own portfolio after being disappointed with the service received from other local letting agents. We offer an exceptional level of service to our landlords and treat all properties as if they were our own investments. We manage single and multi-let properties (HMOs), as well as student accommodation. We are Multi-let specialists and offer a fully managed service for properties located in Havant, Cosham, North End, Portsmouth, Southsea and surrounding areas. We work hard to achieve great rental yields and source reliable, conscientious tenants who respect your property whilst treating it as their home. 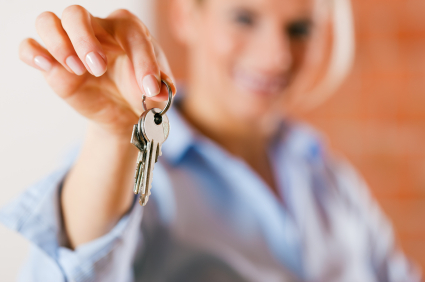 We have a thorough tenant vetting process, ensuring only the best prospective tenants are selected for our properties. One important, often overlooked, aspect of lettings in communication. We are in regular communication with our tenants, landlords and contractors. We carry our regular property inspections and act quickly when issues arise. We keep our landlords up to date with any issues, using your preferred method of communication and at a time that suits you. In many cases however, we will deal with any problems arising without the need to disturb you at all. We have a trusted team of contractors to carry out all maintenance and cleaning tasks within our properties. These are tried and tested contractors who are reliable, flexible and offer good value for money services. Feel free to chat with us if you think we can help you.